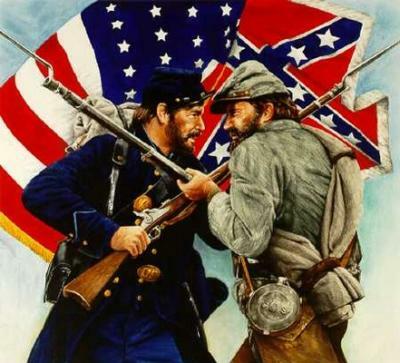 Description: Through this WebQuest, students will research prominent Civil War figures. They will select a person from a provided list and research this person's background, contributions to the war, and legacy. Students will then explain why this figure should be honored as a Civil War hero.